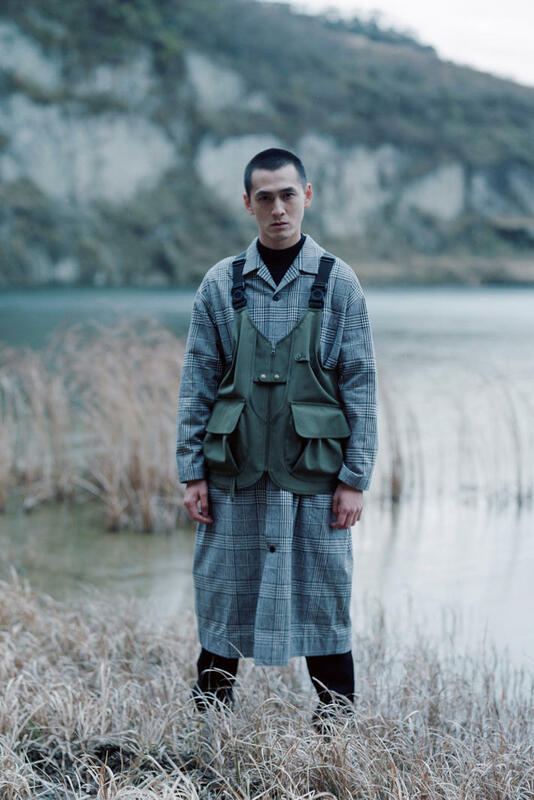 Japanese outdoor label Snow Peak has revealed its latest lookbook for the Autumn/Winter 2019 season featuring pieces for both men and women. 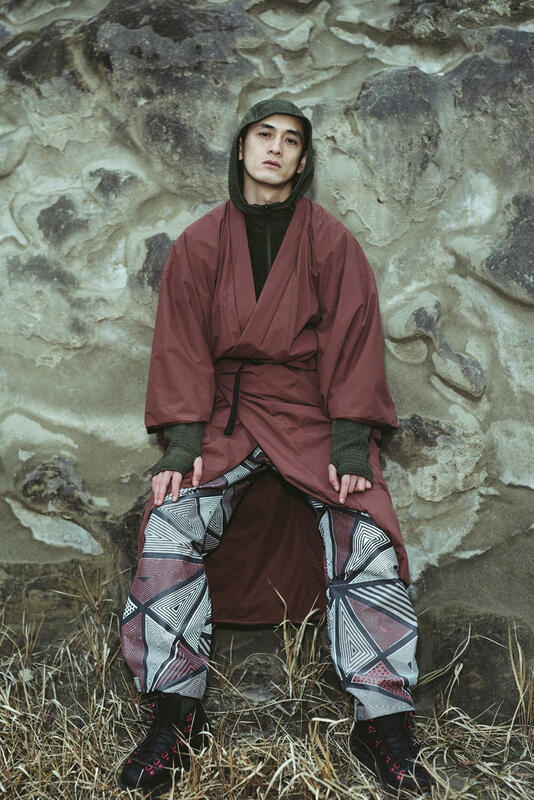 Snow Peak delivers modern, functional offerings fit for any urban or outdoor environment with a nod to traditional styles such as the Japanese kimono and the European plaid-patterned long coat. 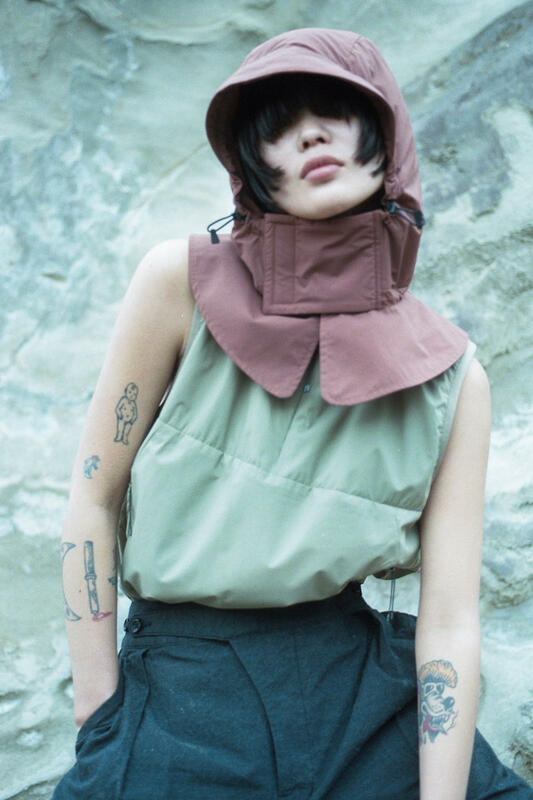 In contrast, multi-pocketed military vests and field shirts evoke military themes with the olive colorways. 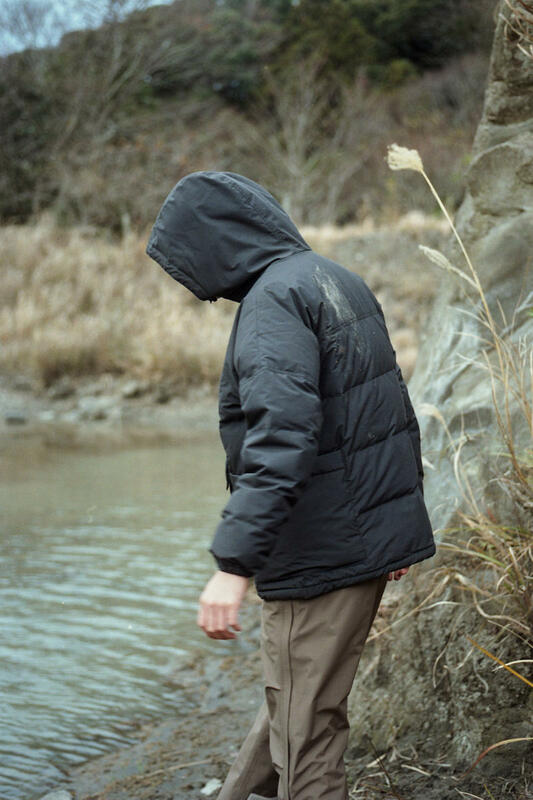 Various materials are utilized throughout to provide warmth in the outdoors including fleece pull overs and puffed down jackets. 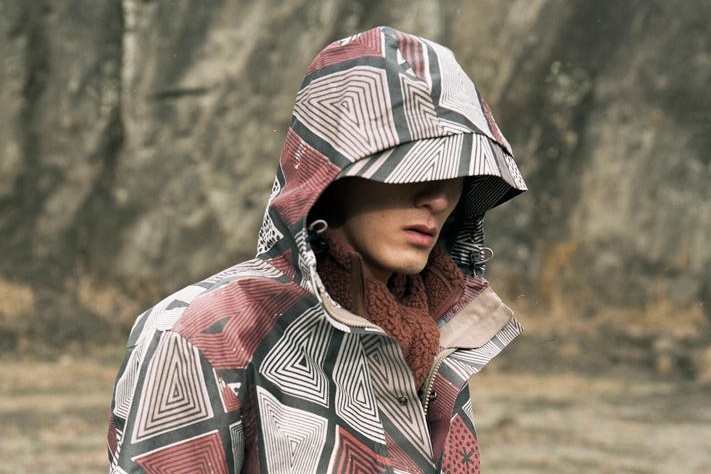 Geometric and floral camo-like patterns impress a bold visual throughout the fairly minimal collection. Stay tuned for the release at their online and retail shops.